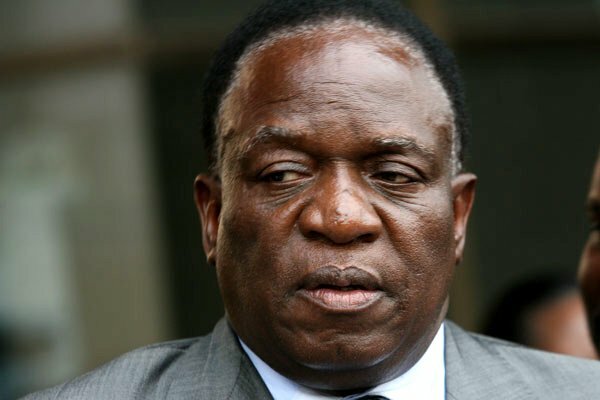 The post No reforms, no aid – EU tells ED appeared first on NewsDay Zimbabwe. Seems the AU rarely condemns any elections held by member s of the “Club”. They are expected to win by any means possible! !